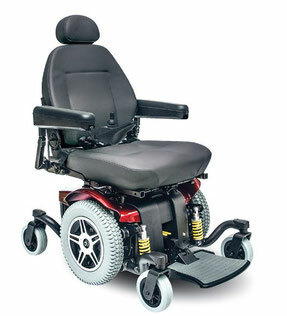 The Jazzy 614 HD offers outstanding performance in a heavy duty, stylish package. The Compass HD comes standard with the Dynamic Shark controller. 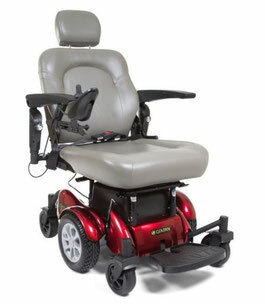 Heavy-duty construction, high weight capacity and excellent performance. 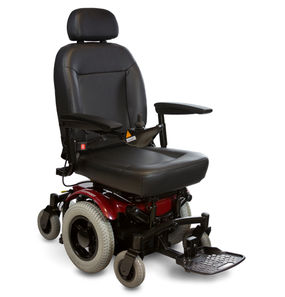 The P181 folding power chair can support up to 450 lbs. 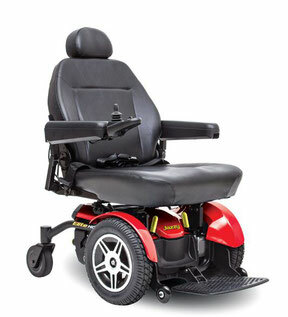 The Vision Super has a 20" turning radius and a weight capacity of up to 450 lbs. The unit has a 450-lb. 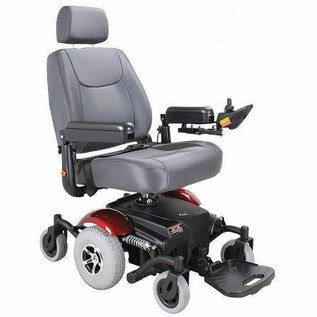 weight capacity, reclining seat, and adjustable arm rest.